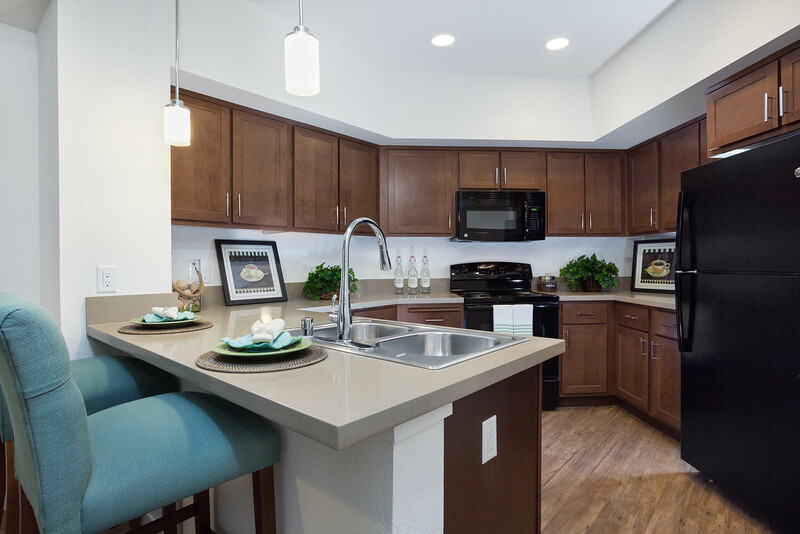 Discover a home that connects you to everything. 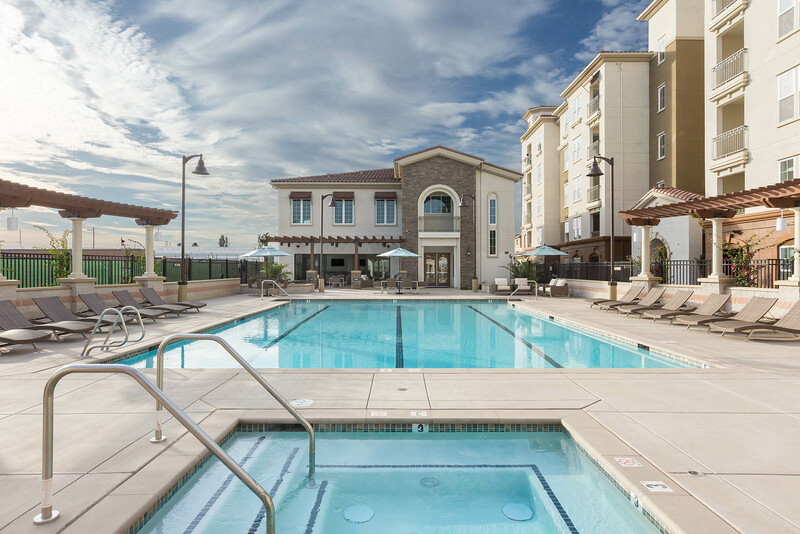 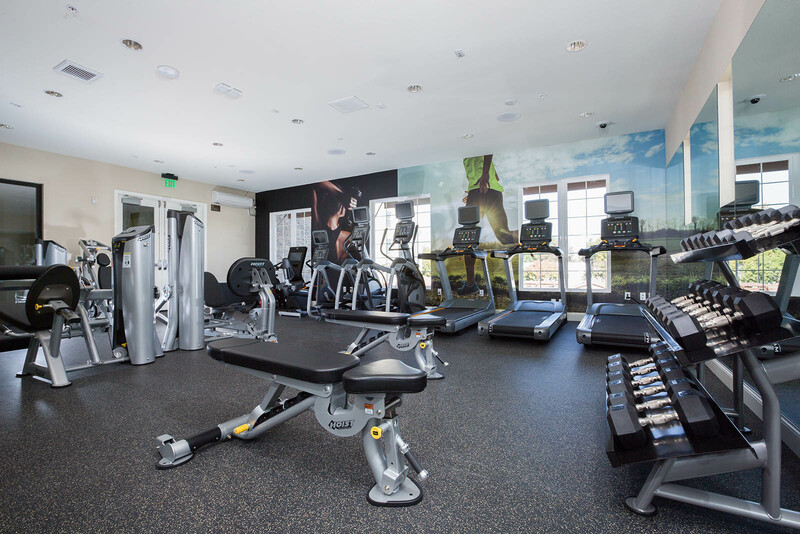 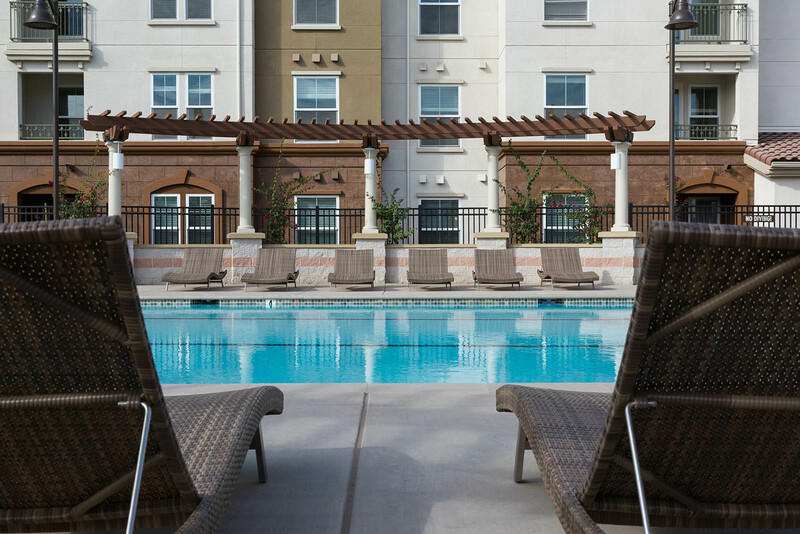 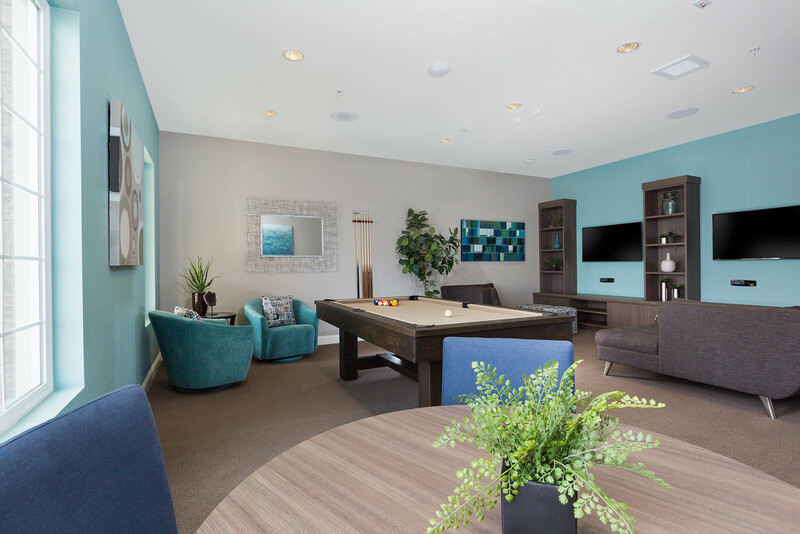 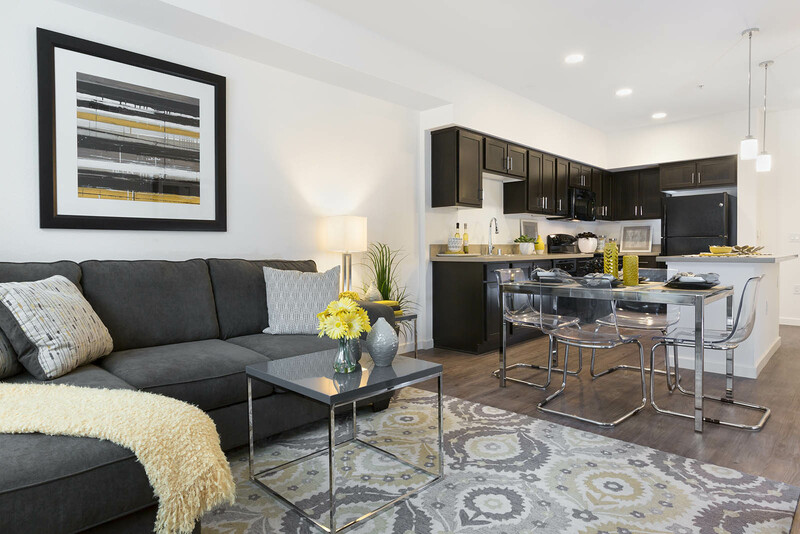 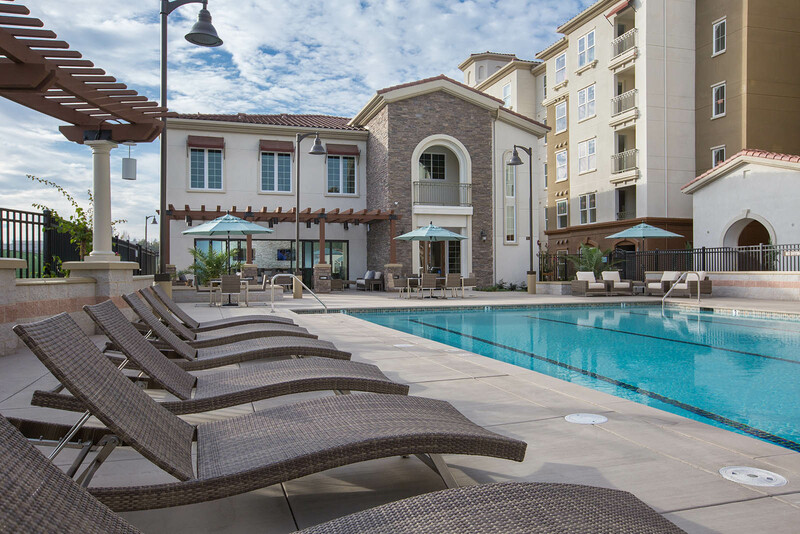 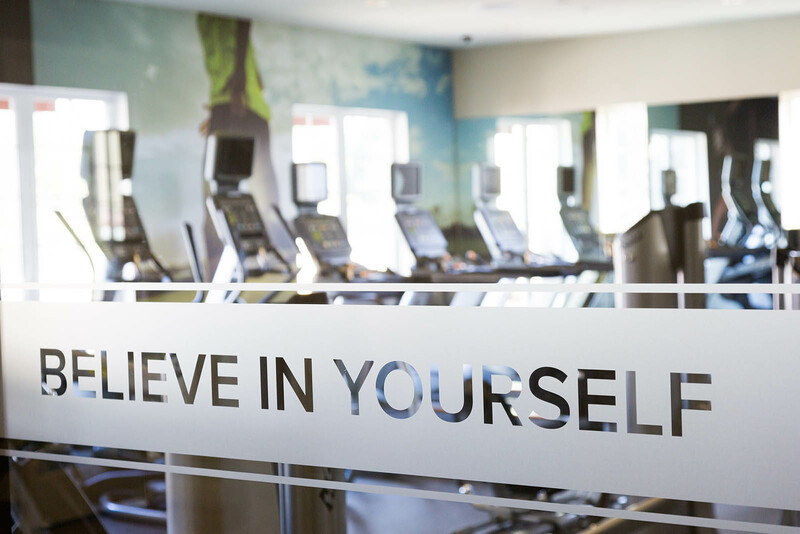 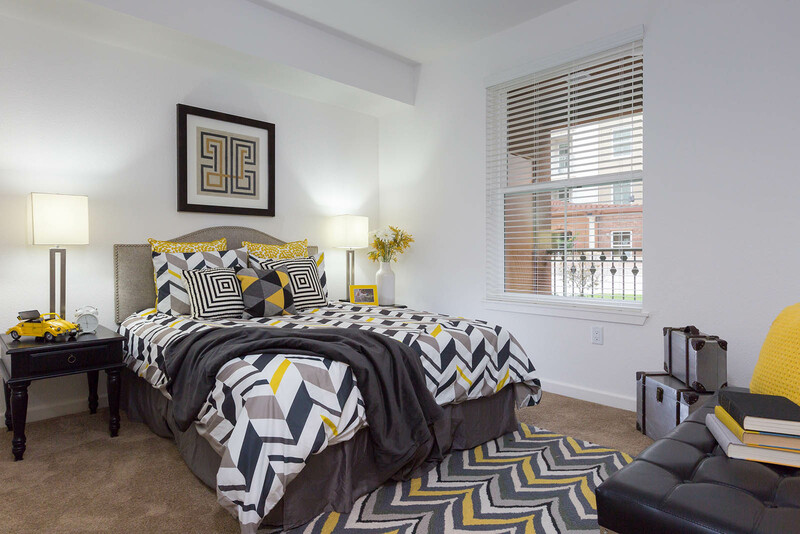 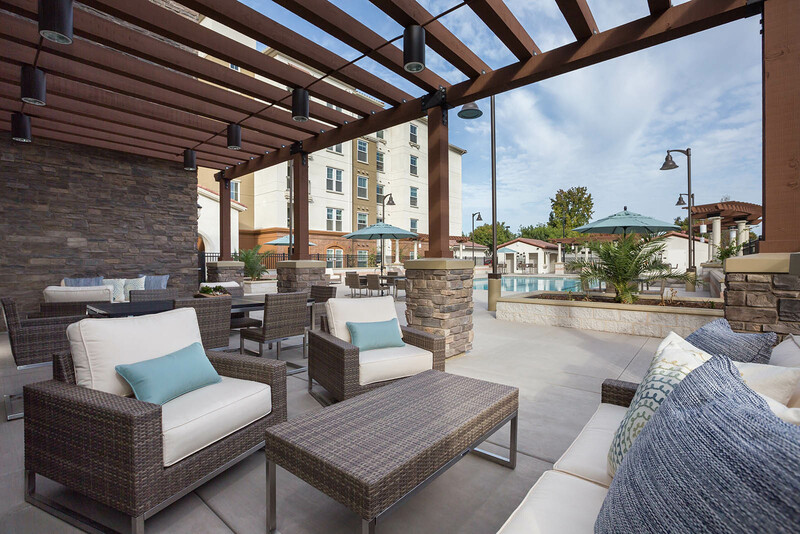 Situated in the heart of Milpitas, Amalfi Apartments is your place to recharge each day, where you’re never far from friends, great amenities, vibrant shopping, restaurants or employment centers. 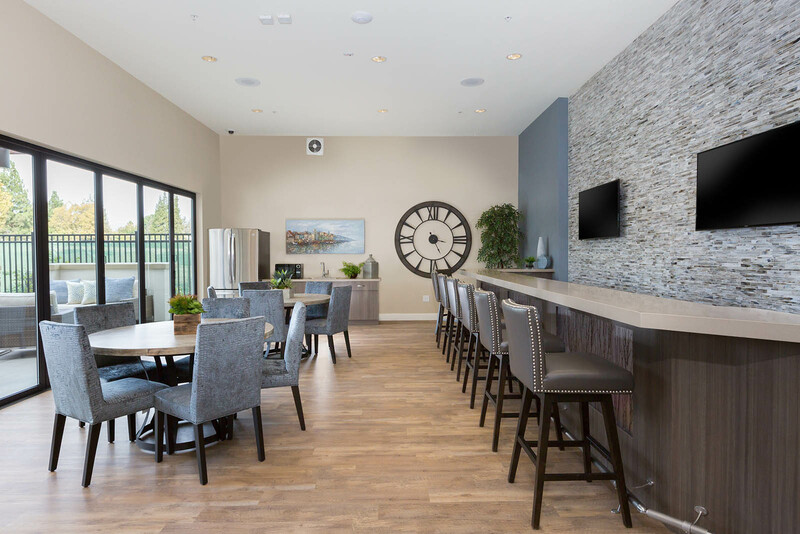 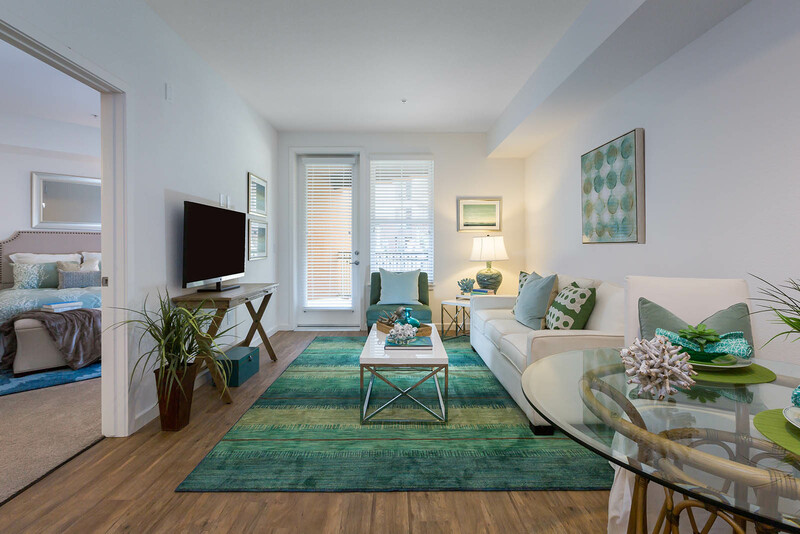 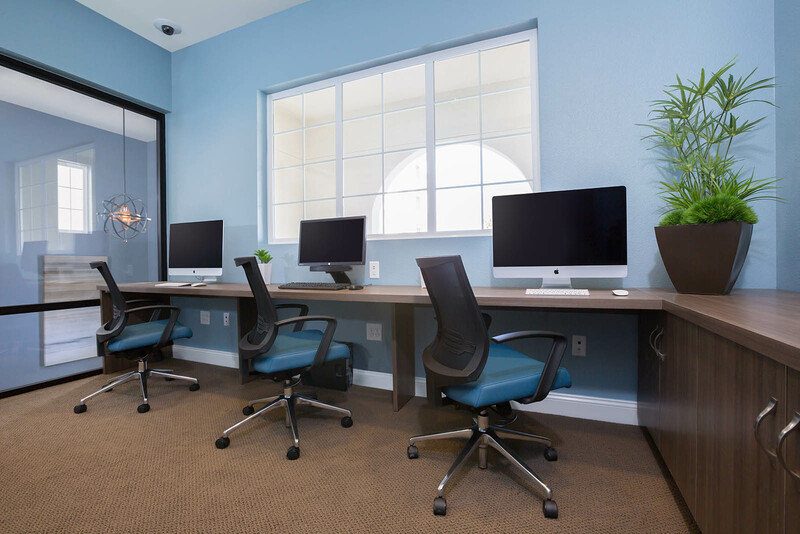 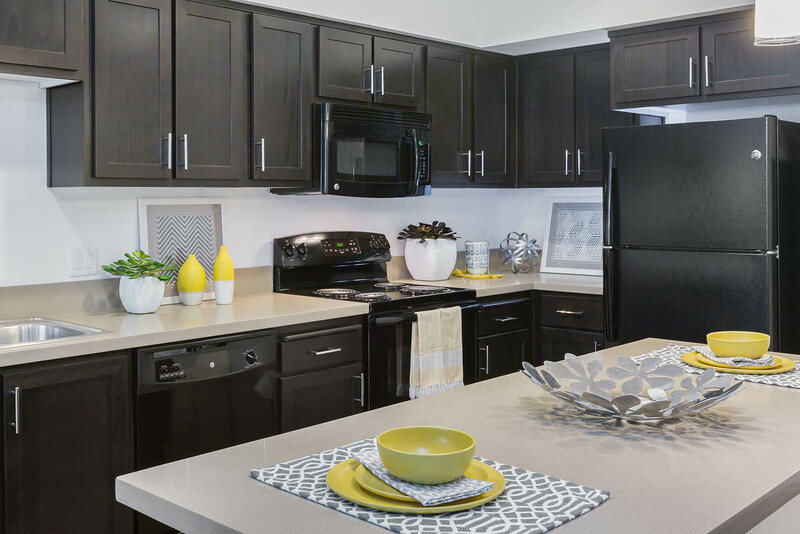 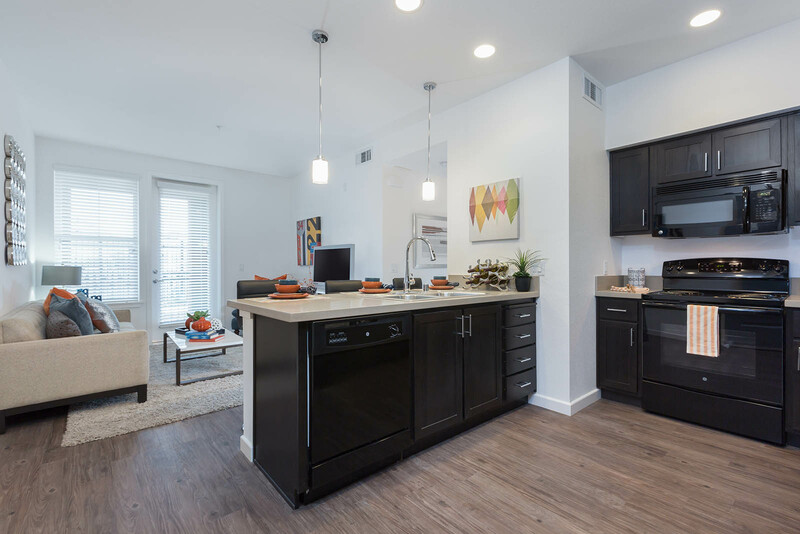 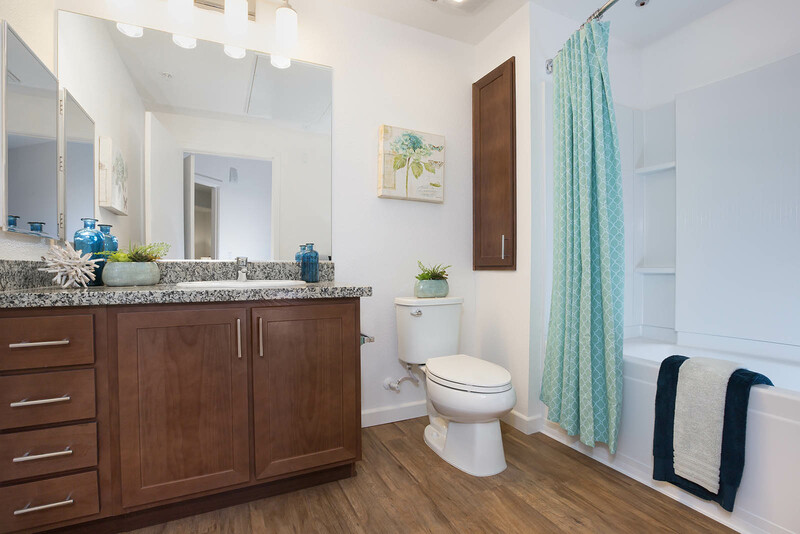 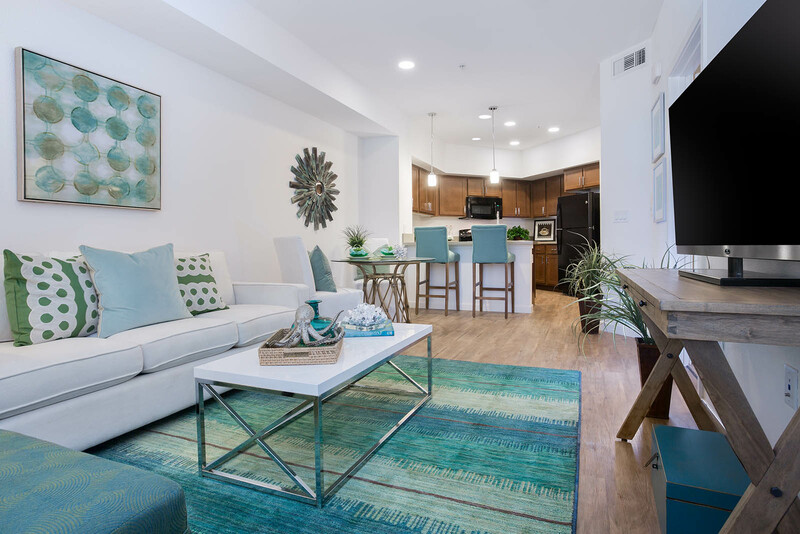 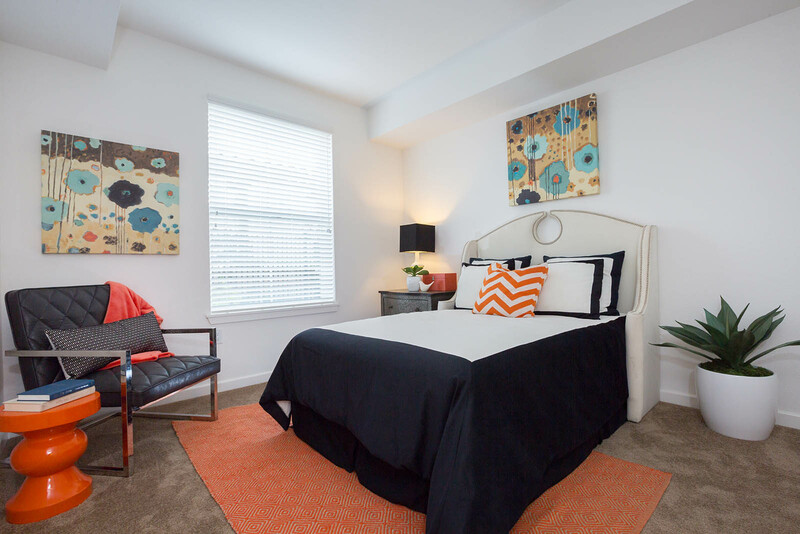 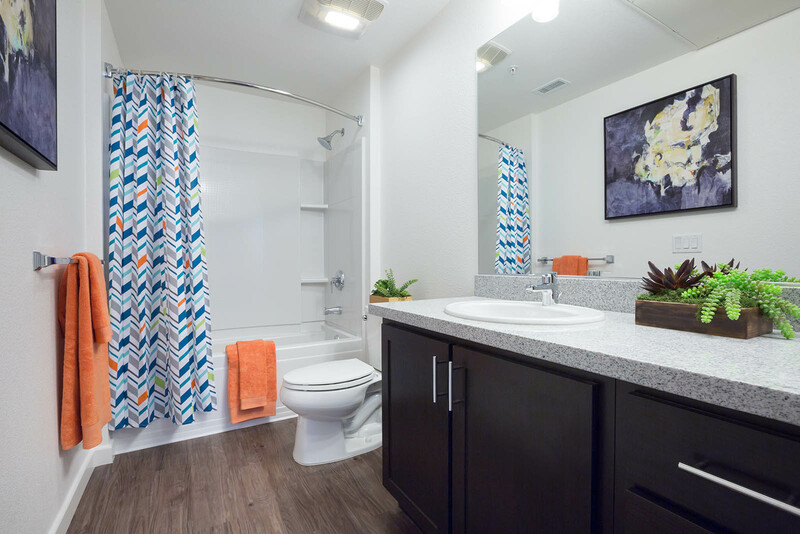 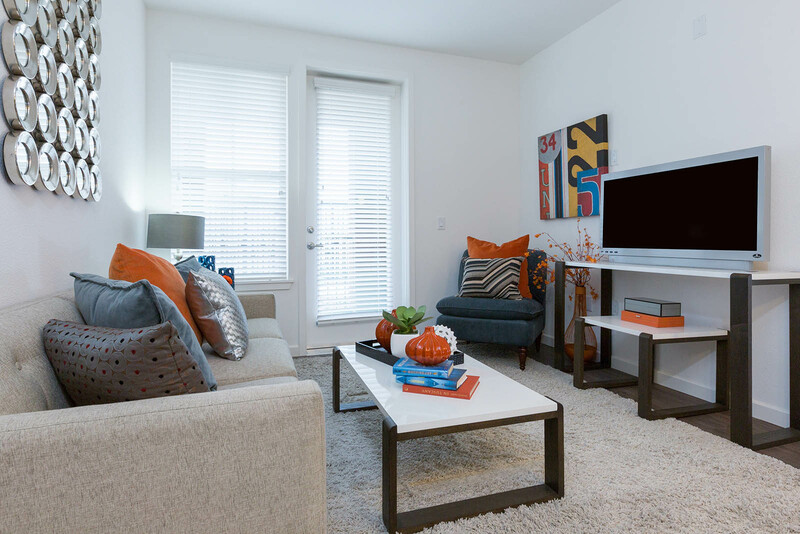 Embrace stylish modern floor plans and experience Silicon Valley living as it should be.